Ollie's Cafe at Methodist College is located in the heart of the campus. The cafe offers breakfast, lunch and snacks for the college community. 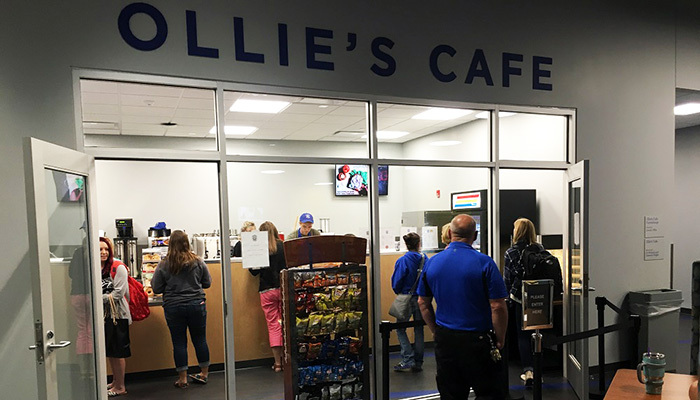 Ollie's Cafe hours are Monday through Thursday, 7:30 a.m. to 4:00 p.m. and Friday, 7:30 a.m. to 2:00 p.m.